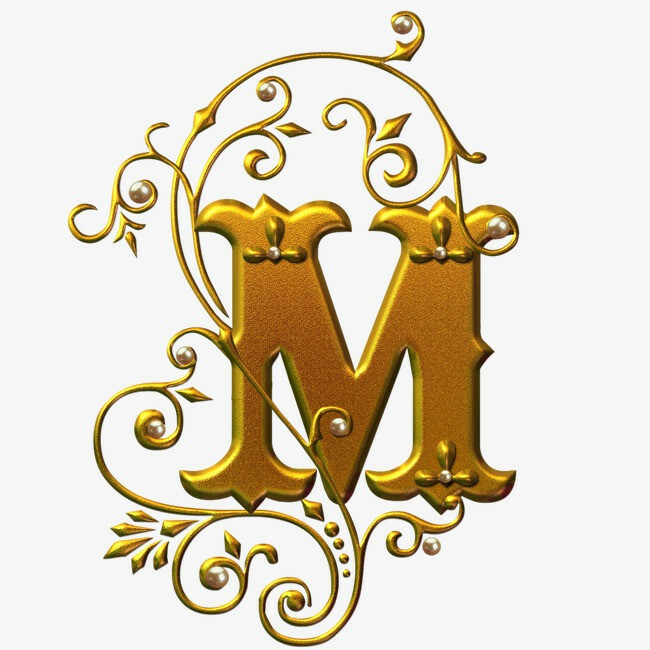 Buy High Quality Melon Seed Pumpkin Seeds Shelling Machine - Shandong Microwave Machinery Co.,Ltd. 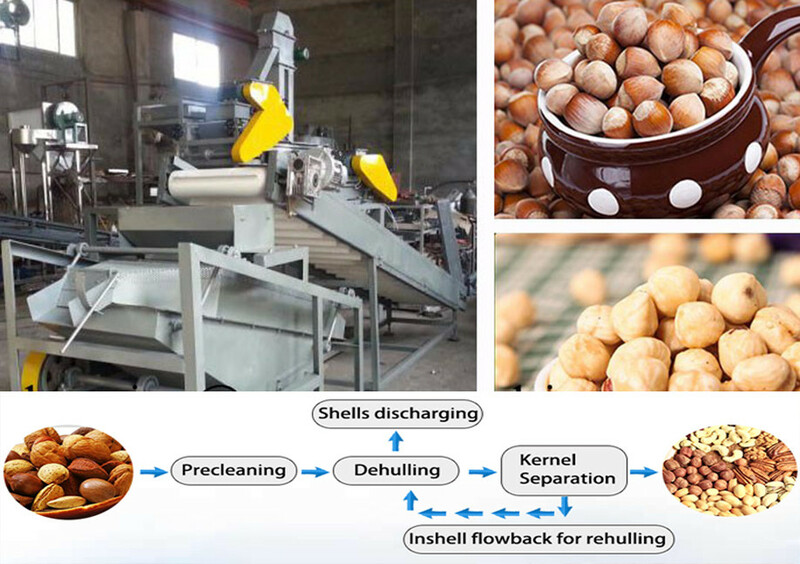 Brief introduction of High Quality Melon Seed Pumpkin Seeds Shelling Machine in shandong microwave machinery co.,ltd. Cherry's Whatsapp:008618539906275; Skype:longermachine78; Email:cherry@ longerinc.com. 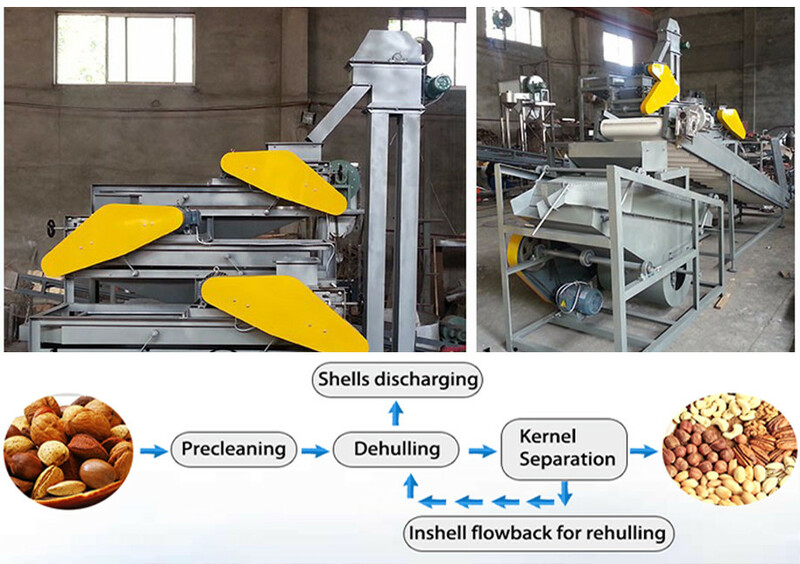 The sunflower seed shelling machine consists of Input Hopper , Elevator, Dehuller,and Electroc Control Cabinet.